How many of you feel that ABS is only for guys who do not know proper braking? If you raised your hand, let us tell you that you are mighty WRONG! ABS is one of the most important safety features equipped in today’s bikes and it helps in avoiding skidding of your bike upon hard braking, be it an amateur riding it or almost a ‘pro’! 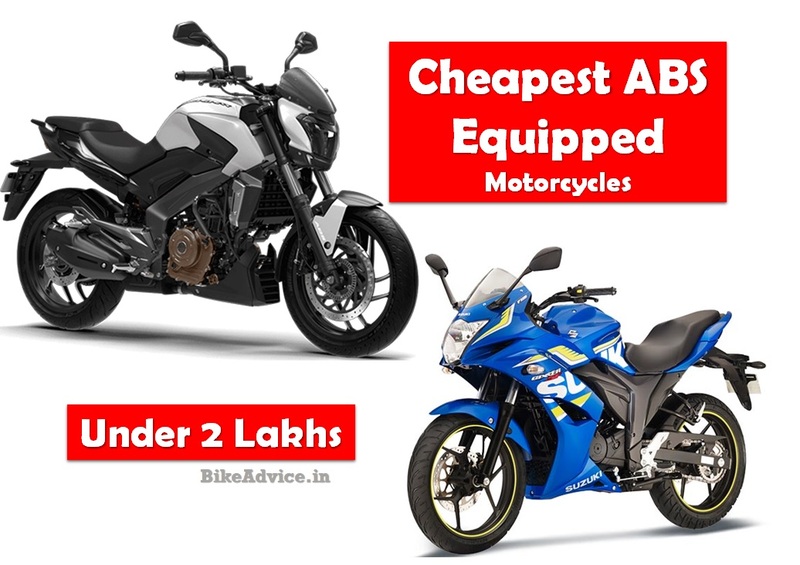 We have compiled this list which shares the top eleven cheapest ABS-shod motorcycles. It also informs about the type of ABS apart from listing the premium you have to pay extra for the safer variant (as compared to the corresponding non-ABS variant). Apart from these the latest Apache RR 310 can also be loosely included in this list as it starts at 2 Lakh (ex-showroom in Kerala). It comes with a dual channel ABS system as standard. 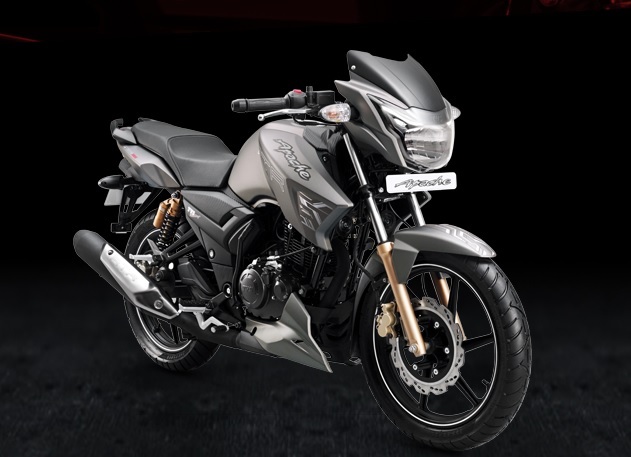 TVS was the first manufacturer to offer ABS on their flagship Apache 180 back in 2011, which till few months back was the most affordable motorcycle with ABS in India. It comes with a proper dual-channel ABS which can be switched off when you want to get adventurous! Additionally, it also has RLP aka Rear Lift Protection which prevents the rear wheel from lifting up upon hard braking. Apache 200 has got a similar system! Suzuki took the lead and became the first maker to offer ABS on 150 cc motorcycles. 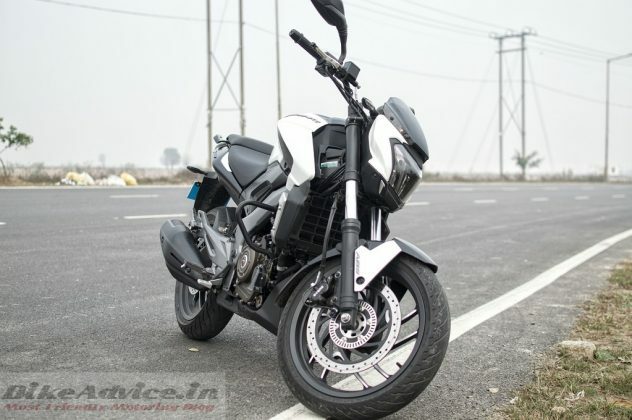 They are offering Gixxer SF with an optional ABS variant and standard on the polarising but handsome Intruder. 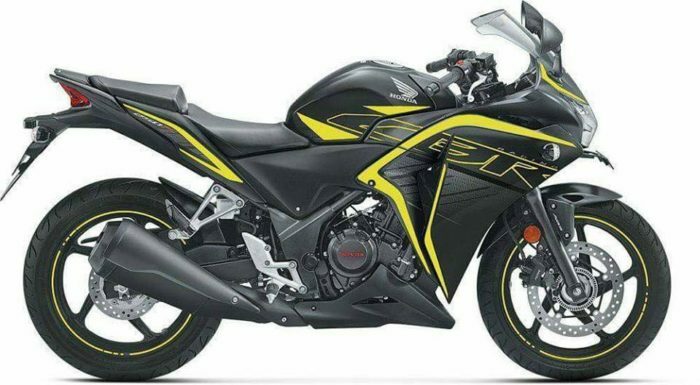 The recent launch of naked Gixxer ABS made it the cheapest ABS-equipped motorcycle in India for a brief period but this feat has been grabbed by the new Xtreme 200R which is the only Hero in this list. Recently, Honda also joined the bandwagon with their Hornet 160R. 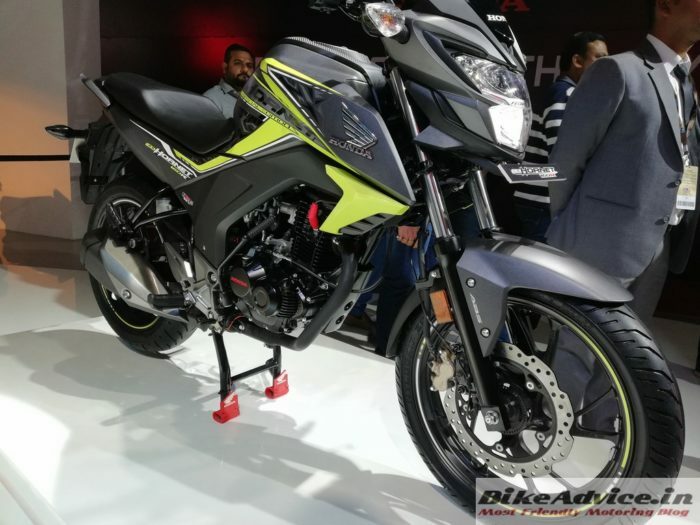 CBR 250R has again been brought into the equation but look at that – it is commanding a premium of whopping Rs 30,000 which is double of what Bajaj is charging for its Dominar! Along with Suzuki, Bajaj is the other manufacturer to have three motorcycles with ABS in this list. One is the absolute VFM Dominar 400 and the others are the flagship Pulsars. But in this era when single-channel ABS equipped motorcycles come with 5-6k premium, Bajaj is charging 12,000! While the Pulsars get single-channel ABS, Dominar 400 comes with a proper dual-channel unit – however, both are non-switchable. Prices of all the motorcycles have increased. From this list of five, it has now increased to 11 (12, if we include Apache 310). Both KTM Duke 390 as well as RC390 still continue to be available but they have moved up the price ladder and are priced at Rs 2.4 lakh levels. With the concept of road-safety increasing in the minds of common road-goers, there will be many more ABS equipped motorcycles in the times to come, but this is the best we have for you at this moment. And, we repeat – all you folks who feel ABS doesn’t make a difference, you are wrong! It can sometimes lead to a ‘difference’ of life and death!